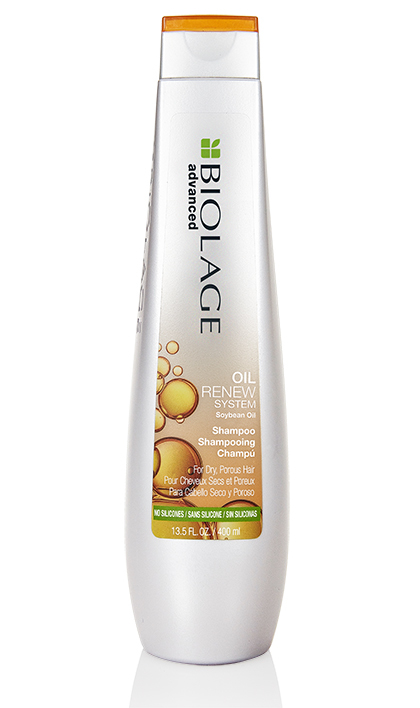 Share https://www.matrix.com/biolage/advanced/oil-renew/oil-renew-shampoo Oil Renew Shampoo for Dry, Porous Hairhttps://www.matrix.com/~/media/images/product-images/biolage/advanced/oilrenew/biolage3773_advanced_oil_shampoo.jpg Gently wash away a day’s worth of daily pollutants. Gently wash away a day’s worth of daily pollutants. Aqua/Water/Eau, Sodium Laureth Sulfate, Coco-Betaine, Glycol Distearate, Glycerin, Sodium Chloride, Sodium Citrate, Hexylene Glycol, Parfum/Fragrance, Peg-60, Hydrogenated Castor Oil, Sodium Benzoate, Sodium Hydroxide, Citric Acid, Dicaprylyl, Ether, Hydroxypropyl Guar Hydroxypropyltrimonium Chloride, Glycine Soja Oil/Soybean Oil, Peg-55 Propylene Glycol Oleate, Propylene Glycol, Salicylic Acid, Carbomer, Limonene. Polyquaternium-7, Hexyl Cinnamal, Coumarin, Benzyl Alcohol, Linalool, Amyl Cinnamal, Geraniol, Tocopherol. 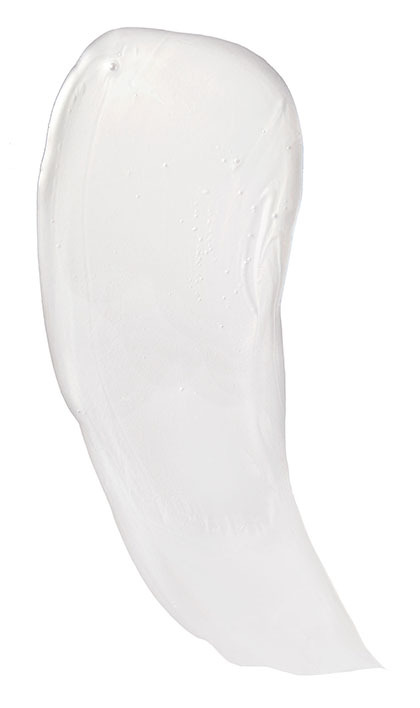 Apply to wet hair with a massaging motion. Lather. Rinse. 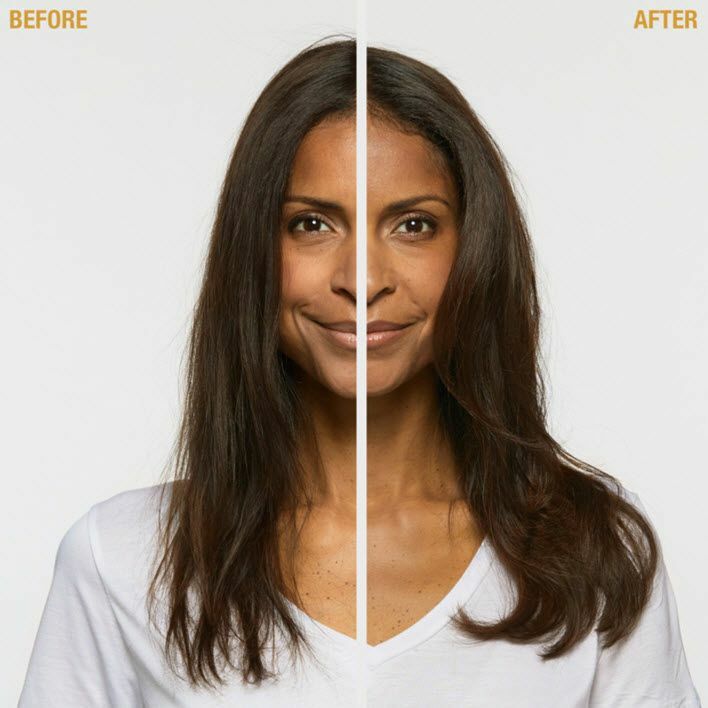 Follow with Oil Renew Conditioner.